Auditions are conducted regularly in London and dates and venue detail will be posted here so keep an eye out! Please let us know now using the enquiry page if you would like to audition. 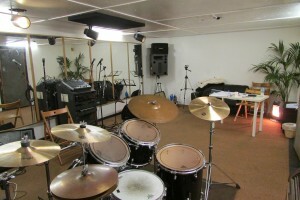 For those Musicians further a field, we can run auditions via webcam (Skype/FaceTime). 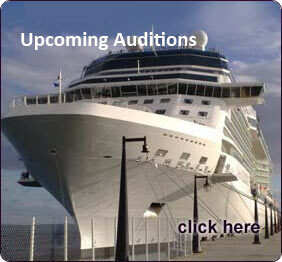 Please use any of our methods of contact to book your audition. We look forward to seeing and hearing you! !